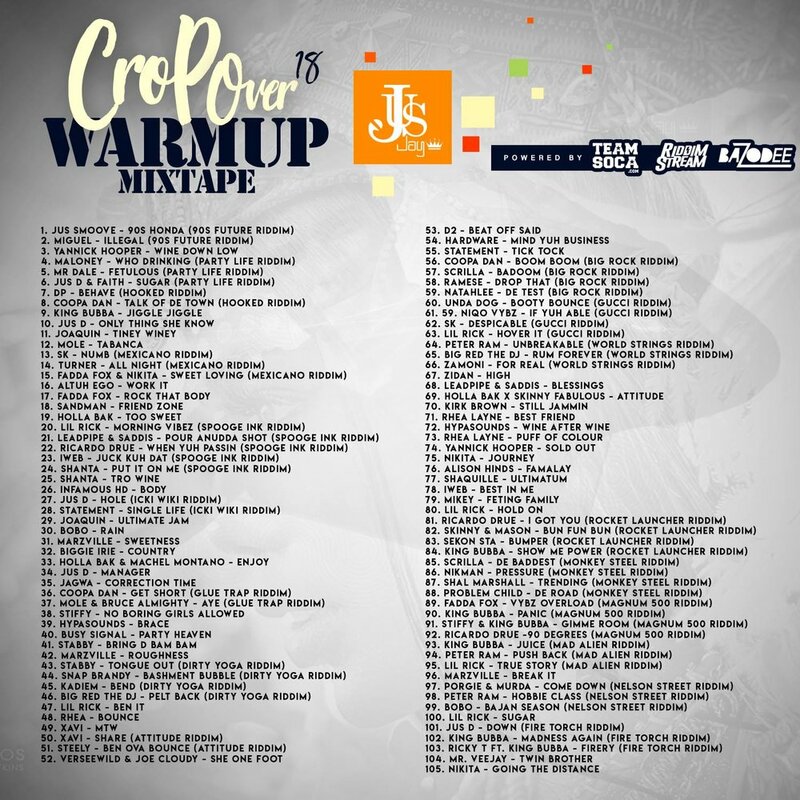 We are super proud to partner with Jus-Jay for his Crop Over 2018 Warm Up Mixtape. The mix is powered by Bazodee, Riddimstream and Team Soca, teaming up to power one of Barbados' most talented DJs for Crop Over 2018. You can listen to the mix below and you can also download the mix here. Take a listen and let us know what you think!